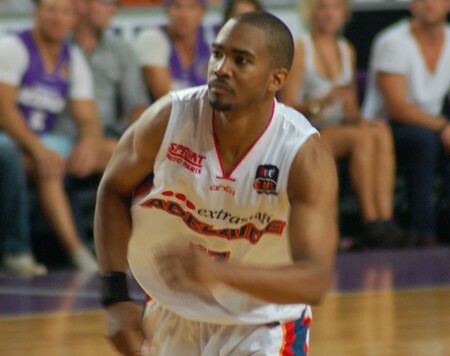 The Adelaide 36ers have just circulated a press release announcing the release of injured import swingman, Ron Howard. Ron injured his ankle in Adelaide’s clash with the Melbourne Tigers last Friday night. The club’s medical staff confirmed that Ron could miss up to 3 weeks, ruling him out of 4 of the last 6 games. The club will not be seeking a replacement for Ron, instead choosing to use his absence as an opportunity to further develop the young playing group. “Ron has been a valuable and popular member of our playing group and we wish him well with his recovery and look forward to following his career with interest” Adelaide’s basketball operations manager Richard Hill said. Given the 36ers’ position on the NBL ladder, the decision to leave the import slot vacant is understandable. There is a nice core of young talent in Adelaide that will no doubt enjoy the additional playing time.